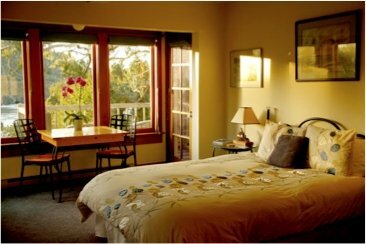 …in the Bed & Breakfasts Travel Section of About.com, with special appreciation paid to our cozy fireplaces. 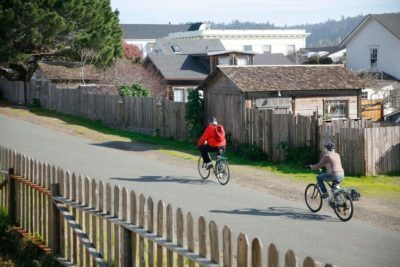 …in the Weekend Adventures Update blog by award-winning travel writer, Carole Terwilliger Myers who stopped by while on a recent spin up the coast. She is also the author of Weekend Adventures in San Francisco and Northern California, now in its ninth edition. 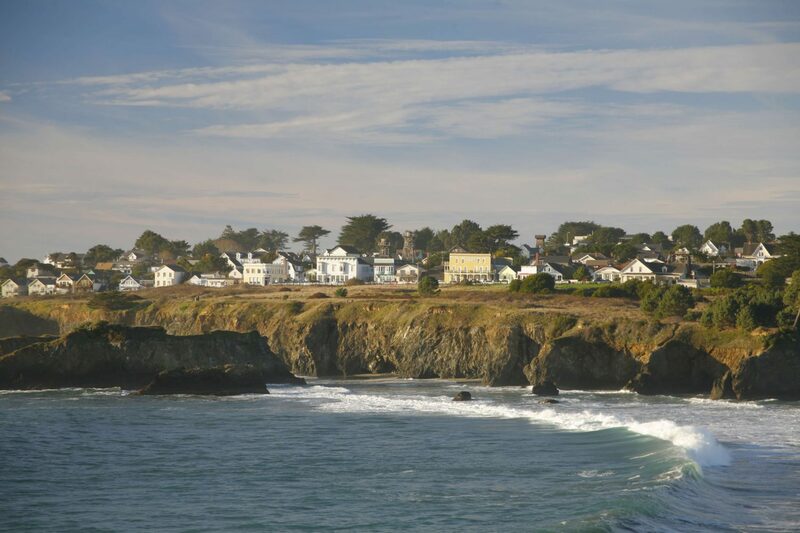 …in the travel section of the LA Times an article by Christopher Reynolds about destinations for vacationing families. This article also ran in the San Francisco Chronicle. 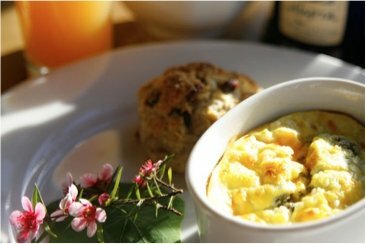 …in the 2nd edition of the California Bed & Breakfast Cookbook, a delicious collection of proven recipes from the members the California Association of Bed & Breakfast Inns (CABBI). …in the Los Angeles Times, January 16, 2008. Russ Parsons, columnist and author of two books (the best selling, How to Read a French Fry and How to Pick a Peach released in Spring 2007) visited us in August 2007 when blackberries were in season. Eric and Tavi had picked blackberries from the bushes along the beach path and I put them in the scones the morning Russ and his wife were here. I guess he liked ’em! …in the San Francisco Chronicle, November 15, 2007. 96 Hours columnist, Pia Sarkar, came to us undercover, then wrote a wonderful article with some nice pictures that covered two pages! We had no idea! …in the new edition of Morning Food by Margaret Fox. Elaine contributed the Blueberry Cream Cheese Coffeecake Recipe to former owner of CafÃ© Beaujolais and current Culinary Director of Harvest Market for her new edition of the classic, released by Ten Speed Press in September 2006. We hope to welcome you soon to our little Village refuge by the sea!